Why Did the Nazis Murder the Jews? There is no simple answer to why the Nazis murdered the Jews. Rather, there are a number of underlying reasons that led them to undertake their murderous crusade. Perhaps most salient are the Nazi’s overarching goals, their racial antisemitic ideology, the long history of antisemitism, and the nature of the war. A principal goal of Nazi Germany and its leaders was to turn Germany into a superpower. In fact, harbouring an idealised view of history, Nazi leaders actually sought to return Germany to what they believed was its rightful place in the world order. Germany should be strong, independent, and totally self-sufficient, allowing its leaders to pursue domestic and foreign policies without any consideration of resistance from other nations – particularly regarding its policy of enlarging its territory and dominating Europe. As a superpower, the Nazis aspired to create a new world order and to fashion a utopian civilisation based on the principles of Nazism. Nazism would become a sort of civil religion, replacing Christianity and Enlightenment principles, thereby rejecting both the ideas that man was created in God’s image and that all men are created equal. Nazi ideology was racist and maintained that race was the key to human endeavour and history. The Nazis did not invent this idea, but co-opted it from a number of sources that had emerged in the 19th century. Nazi racial ideology was far from scientific, even though it sought to cloak itself in science, and therefore contained contradictions in thought and deed. According to this ideology, the Germans and kindred people, referred to as the Nordic Aryans, constituted the so-called Master Race – the race with an innate right to rule over inferior races, and the race that created and continued to foster civilisation. Other Europeans were deemed inferior to the Nordic Aryans, even though some were still termed Aryans, and each group had its place on the rungs of the racial ladder. Concerned primarily with Europe, the Nazis devoted much less thought to people outside of the continent, although they did come to regard the Japanese as another kind of superior race and native Africans as sub-human. Jews were not seen as the most inferior race, but as an anti-race, with physical and behavioural characteristics diametrically opposed to those of the Nordic Aryans. As the anti-race, Jews were considered the arch-enemy. 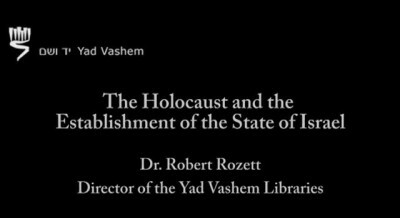 Dr Robert Rozett has been Director of the Yad Vashem Libraries since 1993 and has worked at Yad Vashem in various capacities since 1981. 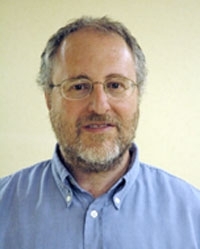 He has been researching, writing about, lecturing, and teaching about the Holocaust for more than 30 years. 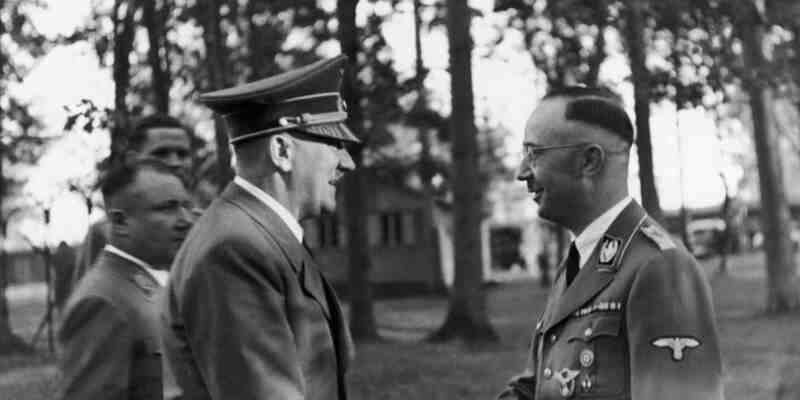 Heinrich Himmler inspects Auschwitz concentration camp, Himmler was one of the most powerful men in Nazi Germany and one of the persons most directly responsible for the Holocaust. An excerpt from a speech given by Heinrich Himmler, of 4 October 1943, during a secret meeting with top SS officials in the city of Poznań.